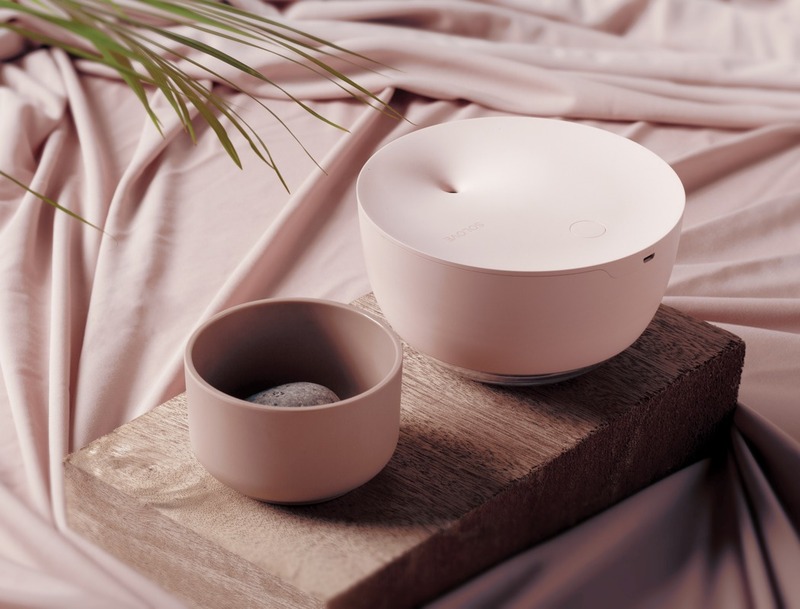 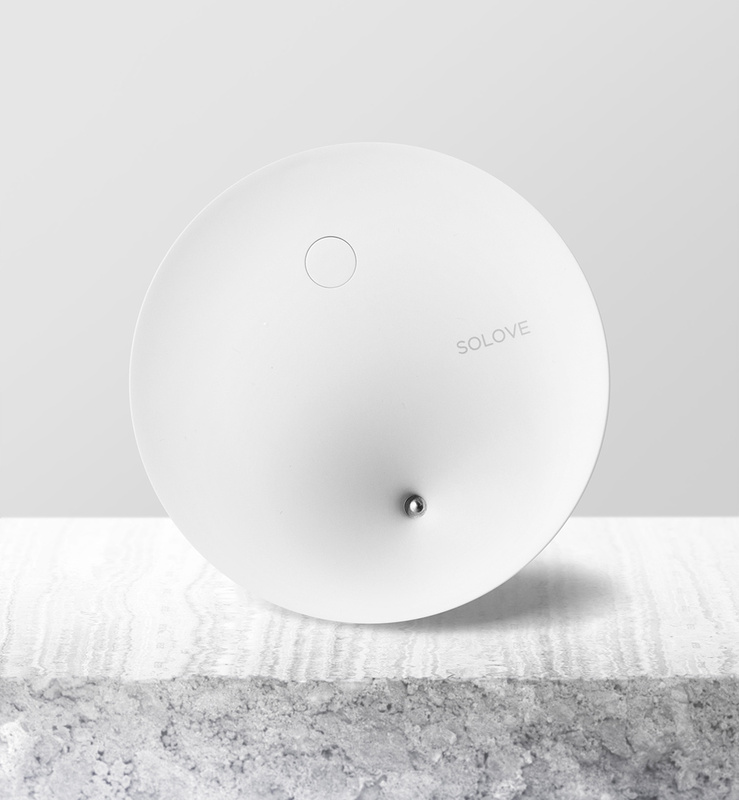 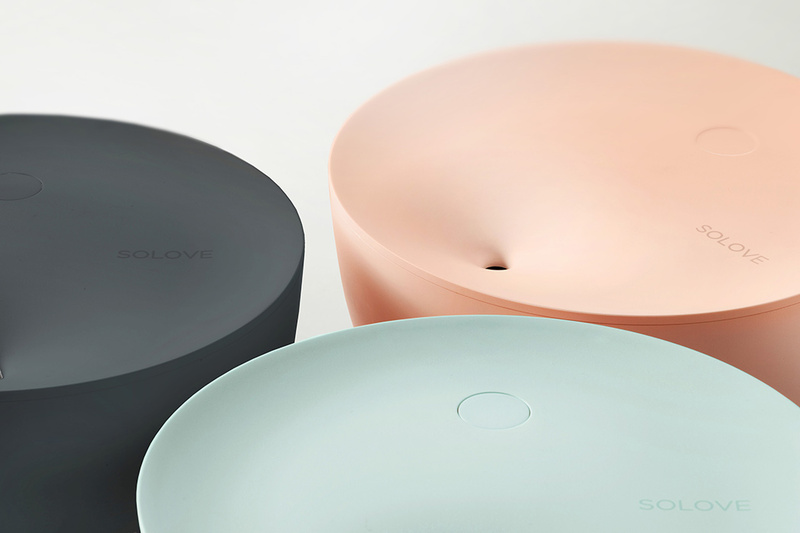 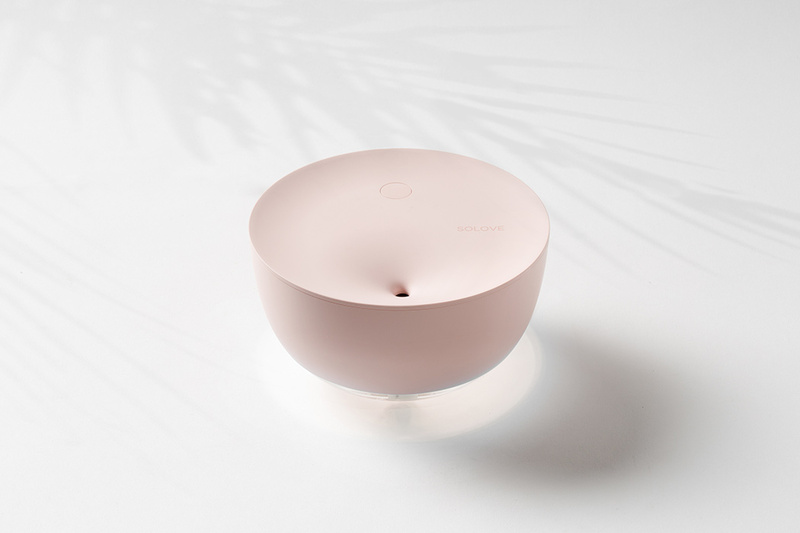 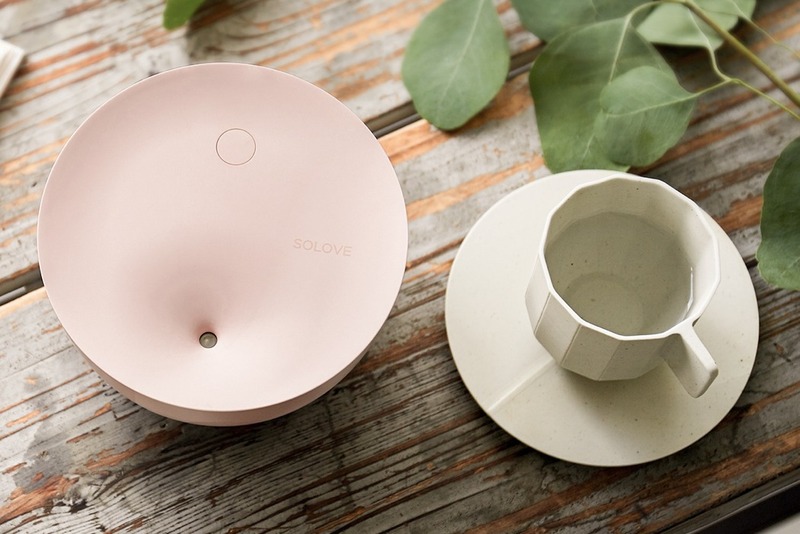 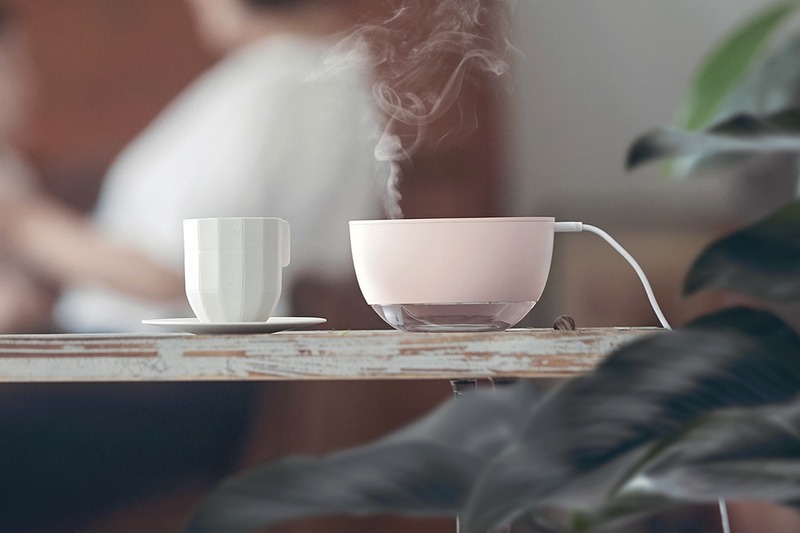 The latest in a trend of artistic appliances, the SOLOVE humidifier is inspired by our age-old affinity for crafted dishware and takes on the familiar aesthetic of fine pottery. 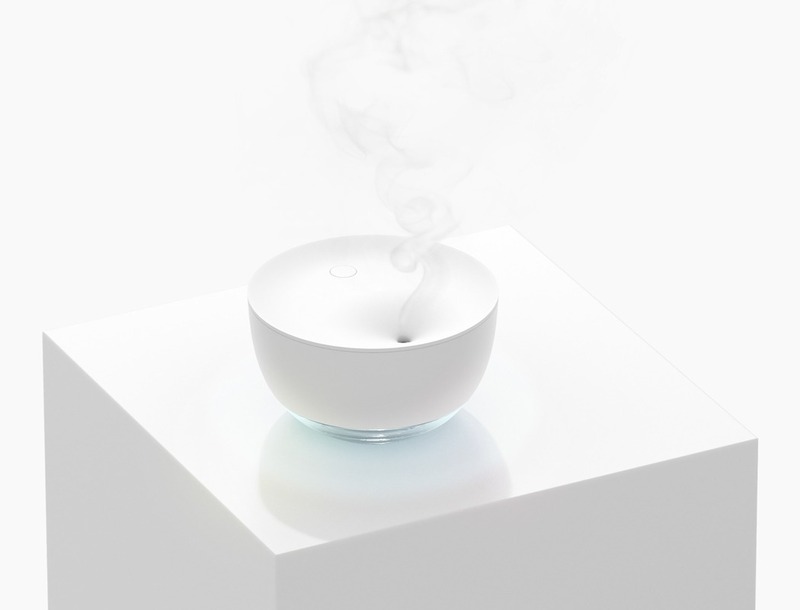 Its user interface is also as simple as its appearance and features a single button and single opening in which vapor is released. 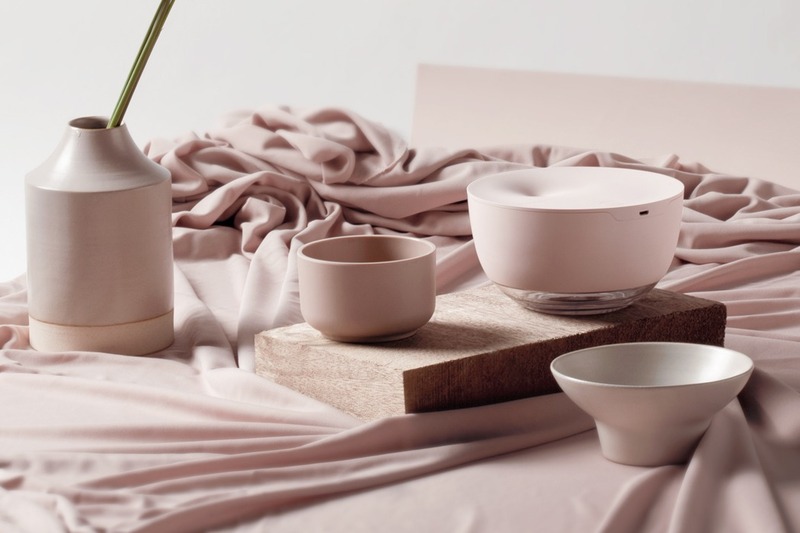 More sculptural than technological, its refined look is right at home on any countertop, blending in with other bowls, plates, and serving dishes. 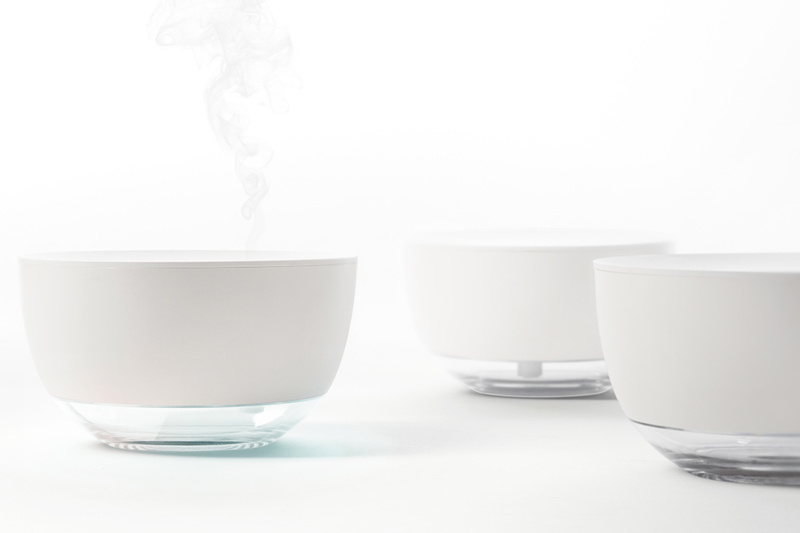 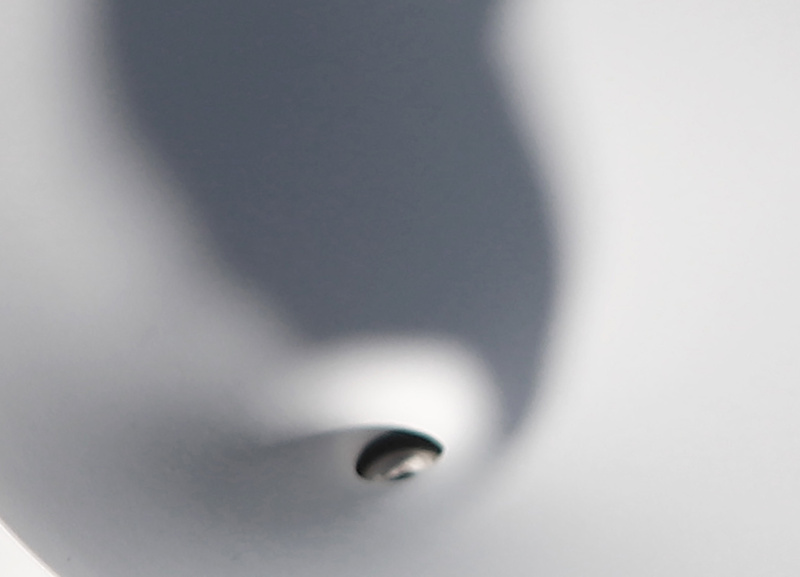 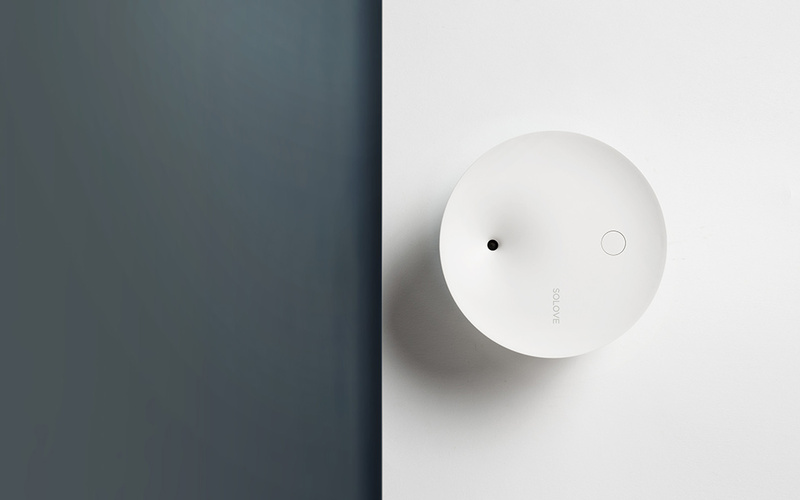 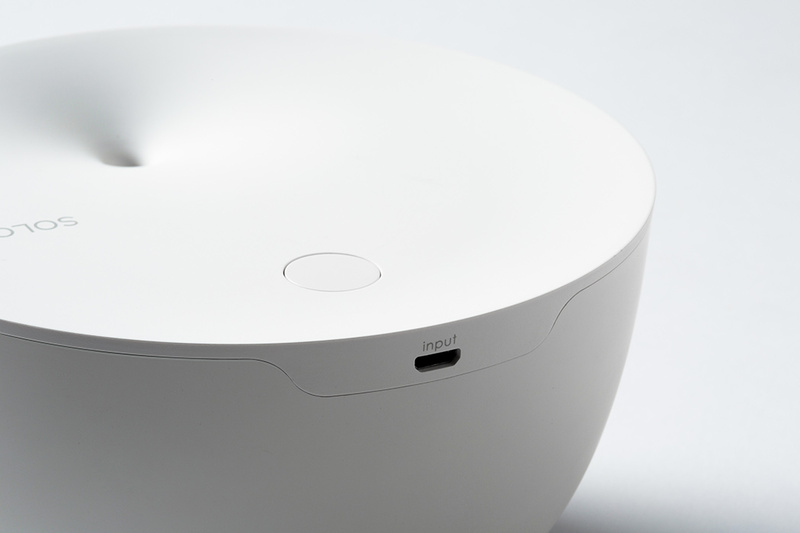 See the how it shapes up against these other artistic humidifiers. 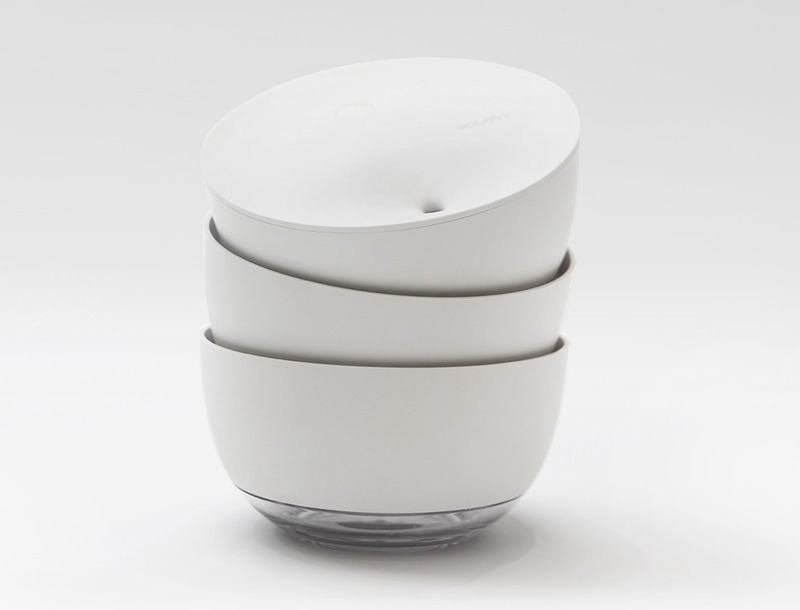 A Shouty, Light-Emitting Smart Speaker!